With next gen consoles around the corner it’s a little frightening that there are still so many unanswered questions. Sony just released a PlayStation 4 FAQ that aims to clear a few things up concerning how you play on (and off) your console. Any game you purchase can be downloaded and played on another console so long as you sign in. While there is no limit to the number of systems you can use with this feature, only two can be used concurrently. PlayStation Plus benefits will also carry with you on whatever system you’re signed in on. This means everyone at LAN night won’t actually have to bring their own console. Just like Jack Tretton said at E3, disc-based games can be shared with friends, can be purchased and played as used titles, and won’t need an internet connection to be played (aside from online titles, obviously). Important to note this does not affect any online passes such as the ones developers have implemented this generation, but the future looks hopeful with companies like EA giving up the online pass model. Once the PS4 launches your friends list increases to a maximum of 2,000 people. However, depending on the device you’re on, you’re only be able to see a certain number. For example you can see all your friends on the PS4 or a smartphone, and only 100 on the PS3. You’ll be able to see all friends while on Vita, but in game support is temporarily limited to 100 for certain titles. Which 100 friends are displayed on the PS3 and certain Vita titles? Basically in alphabetical order, with up to ten sent and received friend requests. 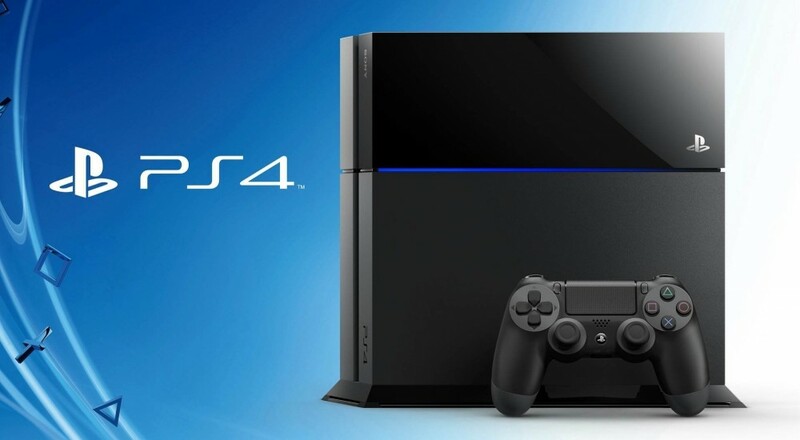 It might get frustrating, but once the PS4 becomes your main console it will fade into distant memory. Clarity on these issues is accepted with open arms, and what we do know for sure is that we can’t wait to get our hands on the PS4. Page created in 0.6269 seconds.